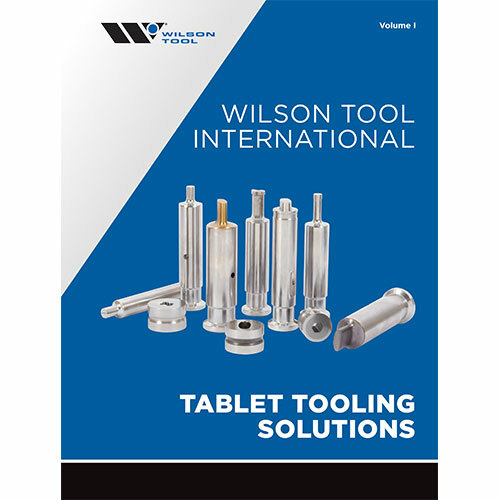 Wilson Tool provides a wide range of tool solutions for Additive, Tableting, Stamping, Bending and Punching customers around the globe. 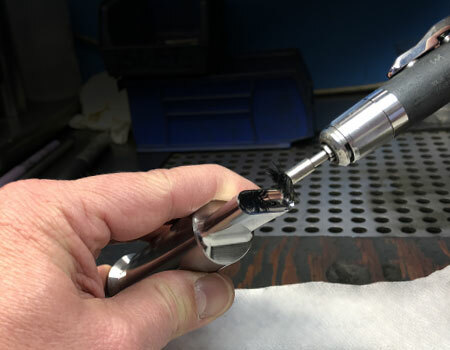 We are best known for over 50 years of customized tooling solutions designed to help customers resolve their most challenging fabrication issues. 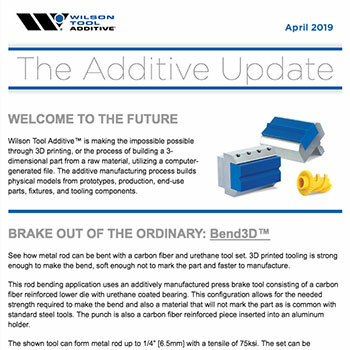 3D printed press brake tools and support parts designed to exceed your imagination and decrease your wait. The most up-time for the lowest cost. 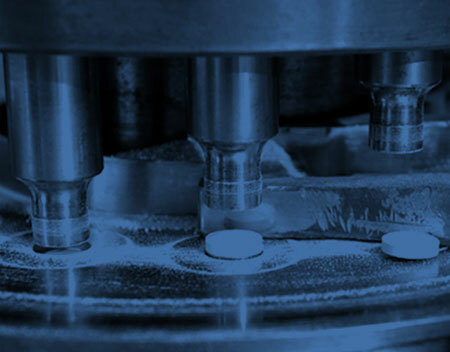 Punches and dies for the pharmaceutical, nutraceutical, confectionary and related industries. 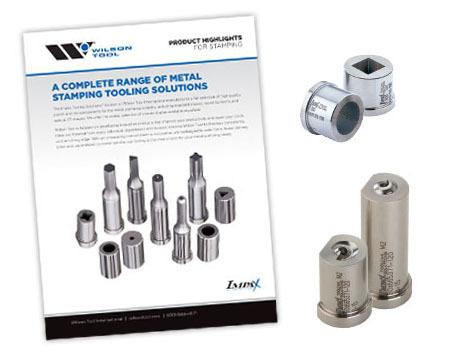 A one-stop shop for every stamping need. 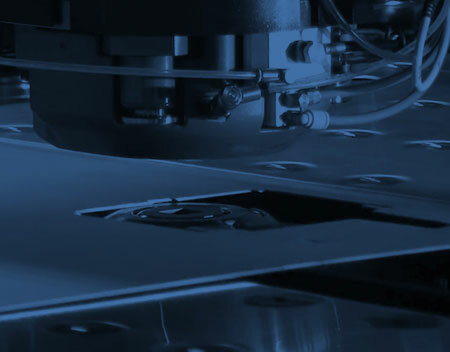 Our two divisions provide punch and die components, retainers and more for the stamping industry. Make your brake work smarter not harder. A full selection of press brake tooling and clamping to increase your productivity. 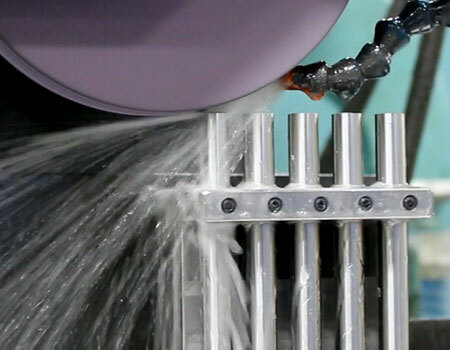 Punch press tooling that outperforms. 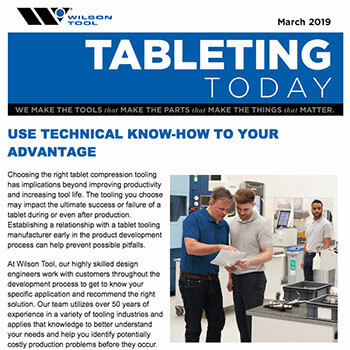 Optimize your uptime and part quality with innovative solutions for turret and rail-style punch press. 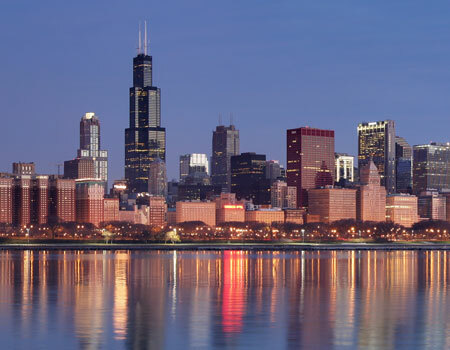 If you’re going to CPhI North America in Chicago, register for a fun evening event with Wilson Tool International on May 1st. 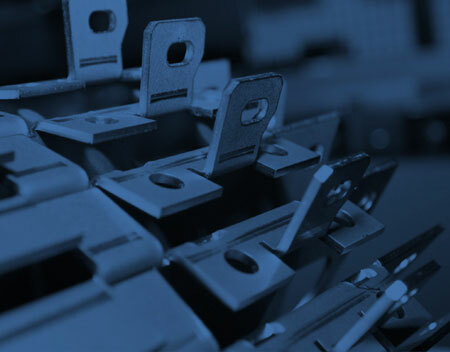 Impax Tooling Solutions® manufactures a full selection of high-quality punch and die components for the metal stamping industry, including standard shapes, round tip forms and special 2D shapes. Want to Eliminate Manual Tapping? 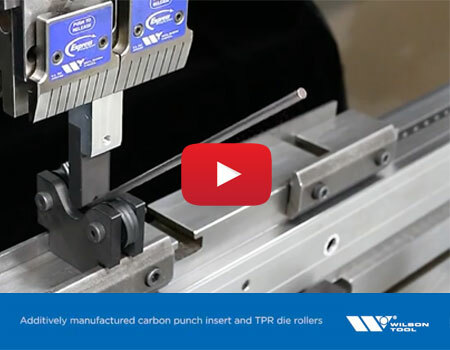 Save time and improve accuracy with in-machine tapping tools. 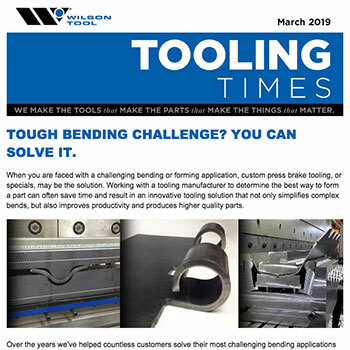 Avoid time consuming secondary operations with tapping tools for Thick Turret, Euromac, Strippit PX and TRUMPF-style punch presses. 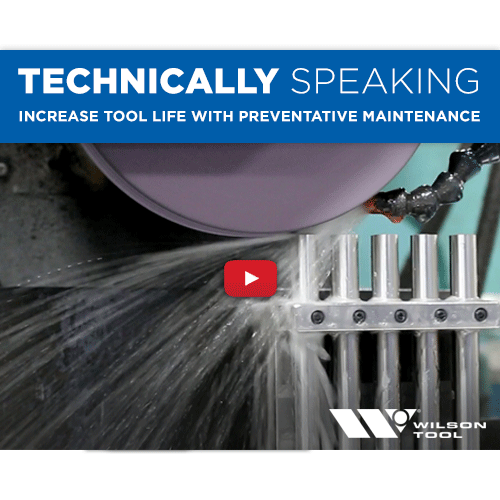 Why schedule maintenance for your tools? Have you ever been in the 11th hour of finishing a high priority job and had to take your die out of production? Have you ever wished your tools lasted longer? With preventative maintenance, you can have the control you’re looking for. 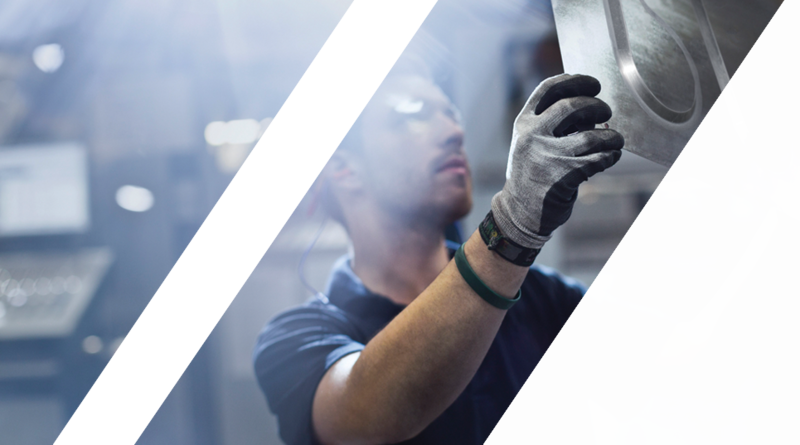 Earn hours toward Tablet Design, Tablet Tooling Design and Troubleshooting with senior tooling engineer and trainer, Todd Martin. This small group environment is an ideal way to get the experience you need to advance your operation. Metal rod can be bent with a carbon fiber and urethane tool set. 3D printed tooling is strong enough to make the bend, soft enough not to mark the part and faster to manufacture. 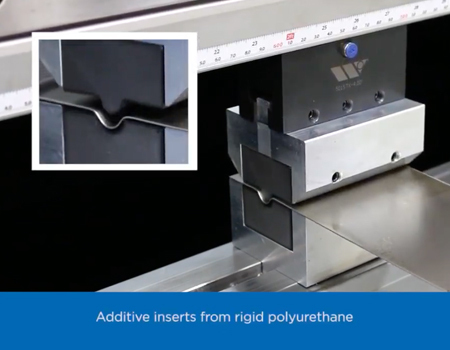 For high versatility and short lead times on press brake tooling, look at additively manufactured solutions. 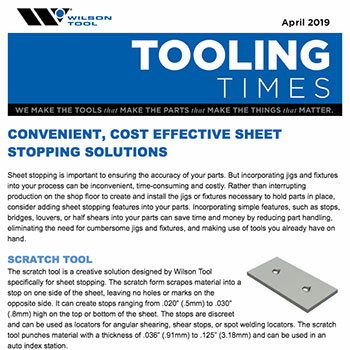 See how to form half shears to fasten together parts in the press brake with punch-press style tooling. 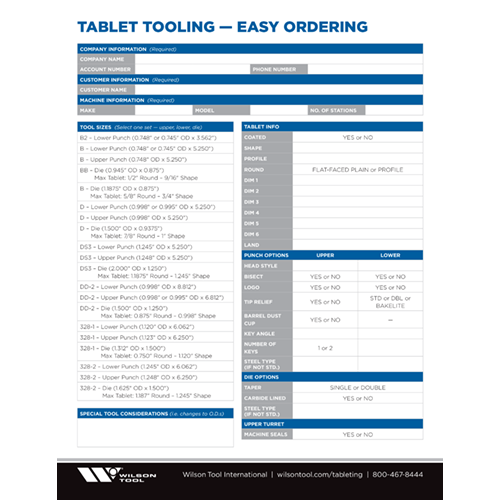 What do you want your custom press brake tooling to do? 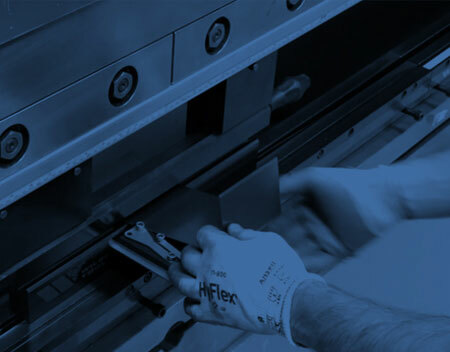 There’s no end to the customizations the Impax Tooling Solutions® line can offer. 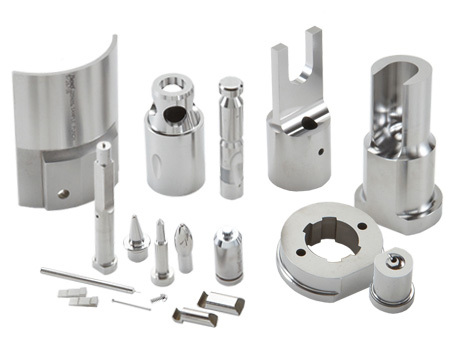 While you may know we provide solutions for metal stampers, did you know we serve other industries looking for custom-made tooling? Take a look at the variety of products our stamping line provides. 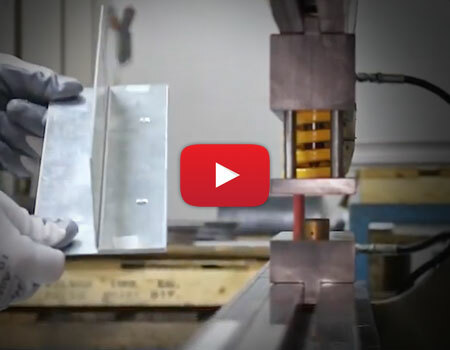 Choose a more precise crowning solution for your press brake. 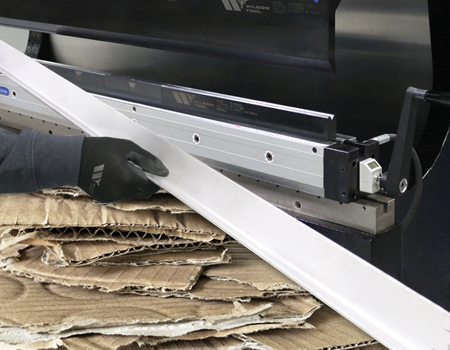 Why waste up to $30,000 jerry-rigging a deflection control solution, when the Express Crowning™ system solves the problem once and for all. 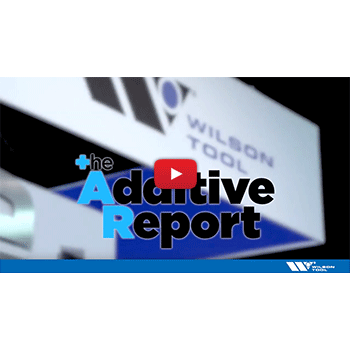 Say goodbye to shims and hello to accurate crowning. 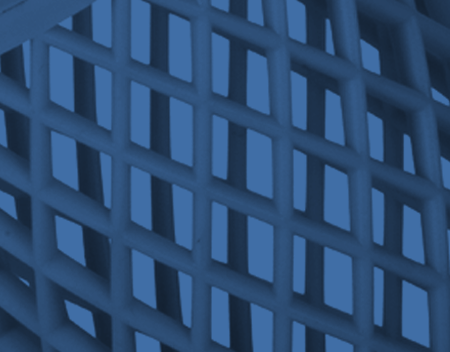 See the exciting new 3D printed product line, Bend3D™. 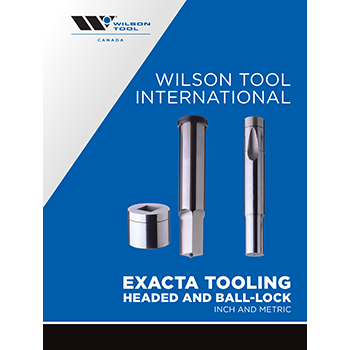 These printed tools work equally well as forming tools, air-bending tools and mark-free bending solutions – and provide a quick lead-time.